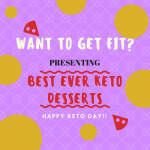 Keto Breakfast – Breakfast is always a hit or a miss and especially when you are on a keto diet then it’s more difficult for you. Breakfast is something that you should never miss, you can skip lunch (if any situation) but for breakfast, it’s a big NO! 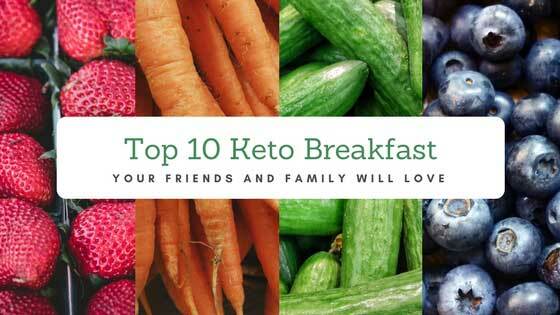 So here are the top 10 keto breakfasts that are very easy to make so that you never miss breakfast. This keto chicken casserole recipe will make your entire family swoon. The cream sauce is cheesy, hearty, and loaded with yummy pesto. I love to make it has lots of chicken (more protein!! 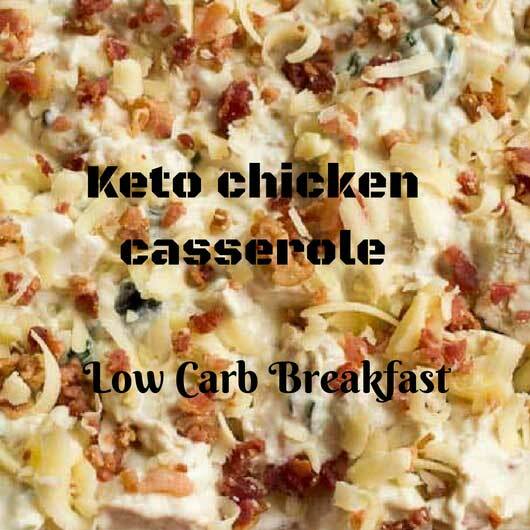 ), so I decided to make up an easy low carb keto chicken casserole. All the chicken casserole recipes I was looking to adopt included Tortilla layers or chips. 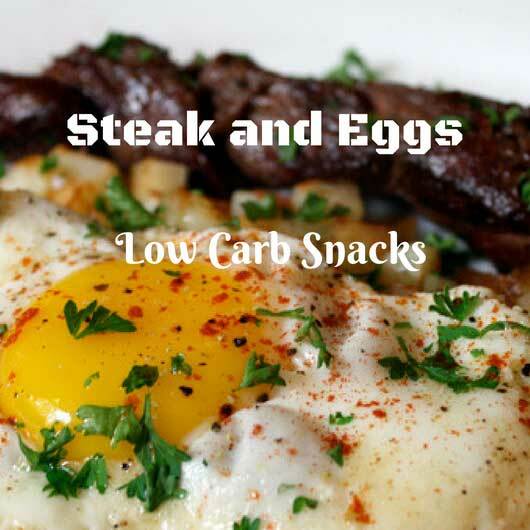 This recipe is perfect for keto breakfast. Low-Carb Keto Bacon, Spinach, and Egg Breakfast is the perfect easy and quick make-ahead, a meal-prep dish with mushrooms, cheese, and peppers. 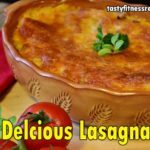 This dish is perfect for keto diets and especially for keto breakfast. Serve this dish for your brunch and holiday breakfasts! 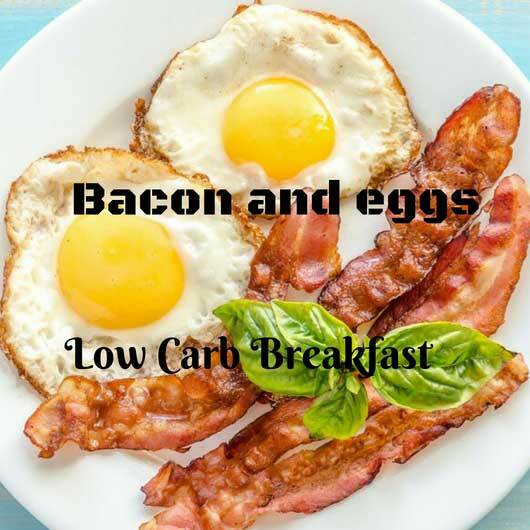 I have been eating the same Low Carb Bacon And Eggs breakfast every day for several months now. 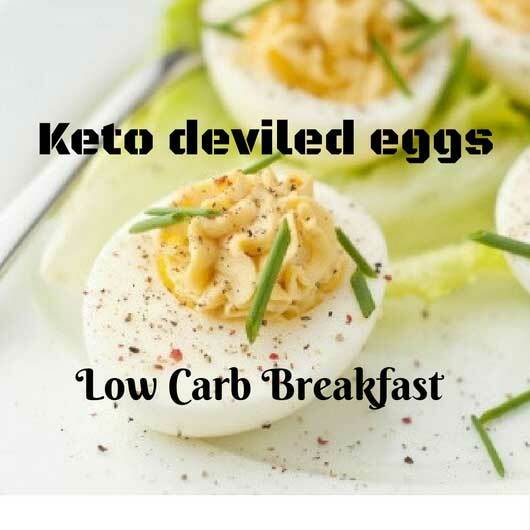 You can serve these Deviled eggs as a Keto breakfast, an appetizer or even for lunch as they are extremely versatile. Besides vegetarians/vegans, I’ve not met many people who don’t like bacon and eggs. The rosemary hits you, the moment you put them in your mouth, filling your mouth with a herbaceous taste and aroma. As you chew, the bacon and dijon come through, refreshing your entire palette. Made with just 4 ingredients, this super creamy raspberry chia pudding, as it’s instant, you don’t have to wait, you can eat it immediately. 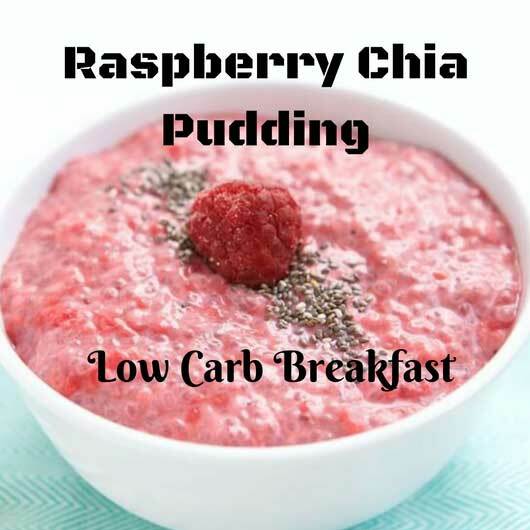 This Raspberry Chia Pudding is perfect for keto breakfast, as a healthy snack or even as a dessert. Use the ingredients what’s in season or what you have on hand, you just need some plant milk of your choice, chia seeds, fruit and a sweetener, then blend them and you have a delicious pudding ready to eat in less than 5 minutes. 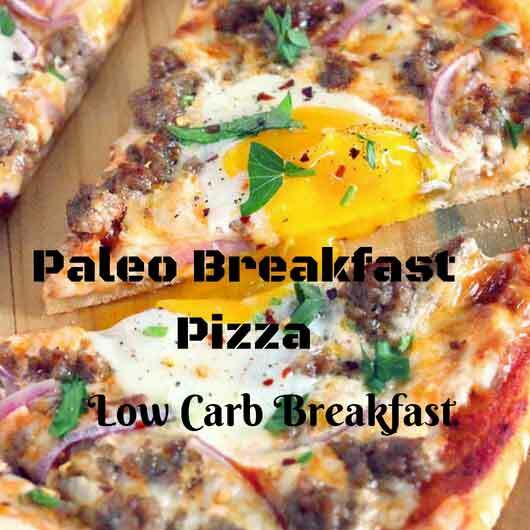 This keto breakfast pizza is packed with protein enjoy pizza for breakfast with a healthy twist, perfect for dinner and snacking too and is easily customizable! 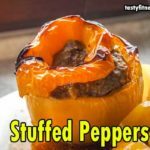 Paleo, whole30 friendly, gluten free, grain free and low calorie! Give this delicious gluten-free and paleo breakfast pizza a try sometime when you’ve got a little extra time. Make your own Mini Quiche and skip the store-bought! Choose your own adventure or try these 4 tasty combos. 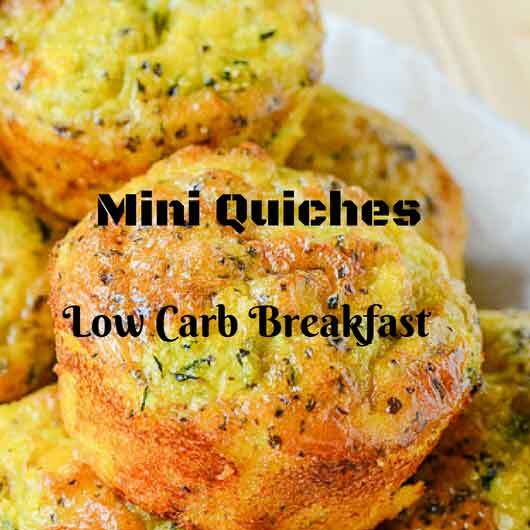 Great for kids, a great keto breakfast, make ahead/freezer friendly. Baking of the mini quiches is the best part! Freeze them, once they are cool. The best way to freeze them is to freeze them individually on a baking sheet or a plate until they are solid. Than a ground-up green tea leaf, Matcha powder is so ahead. It is delicately harvested, grown, and processed. The result is a deep, rich flavor, beautiful. I highly recommend starting with matcha If you’d like to get into drinking green tea. 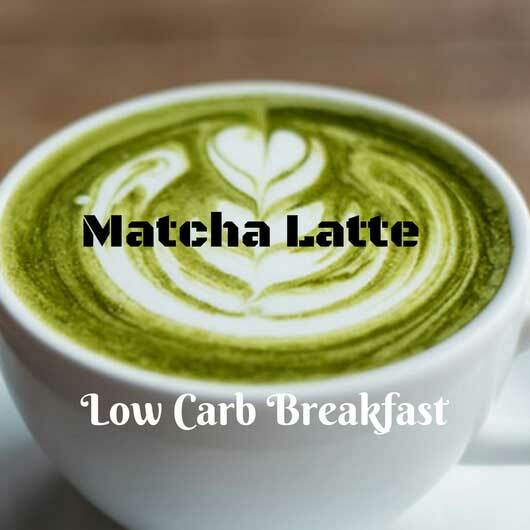 Matcha latte is the ultimate treat and for a keto breakfast, it is perfect. I suggest that you give matcha a try If you have adverse reactions to the caffeine in coffee. It’s a gentler release of the caffeine. 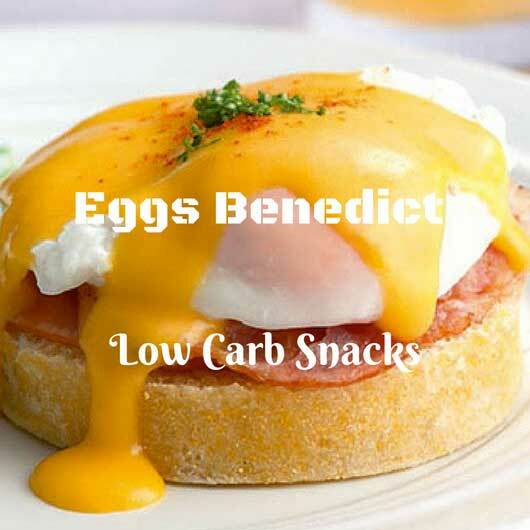 Eggs Benedict is one of my all-time favorite Keto breakfast foods! I love making breakfast foods for dinner once in a while so I tried this recipe for eggs benedict. Just because I had to feed 4 people I adjusted the recipe for 10 servings and they like at least 2 each. This will definitely be made many, many more times in my house!! 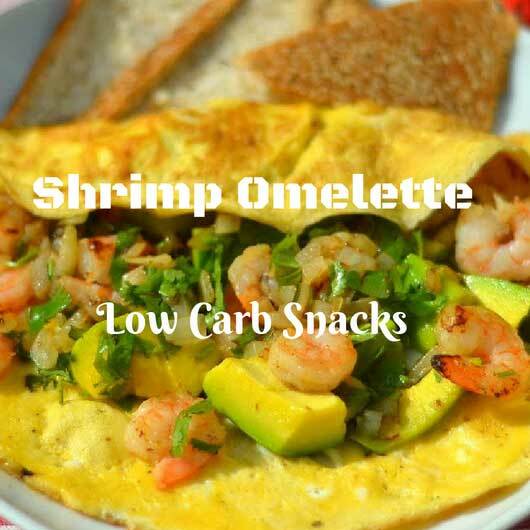 This healthy and quick keto breakfast idea came to me when my extra shrimp was laying sadly in a container just waiting to be eaten! This shrimp omelette was in the works already but before the eggs, we threw those shrimps and we were very pleased with the results! Add as many spices as you like; shrimp love paprika and cayenne! Steak and eggs are mainly found on breakfast menus, one of those things that never tempts me on a menu. At that time of the morning, I am more of a pancake girl, or a french toast girl, or at most a corned beef hash girl and eggs. 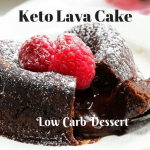 Give this recipe a try, you will love it and it’s perfect for keto breakfast.